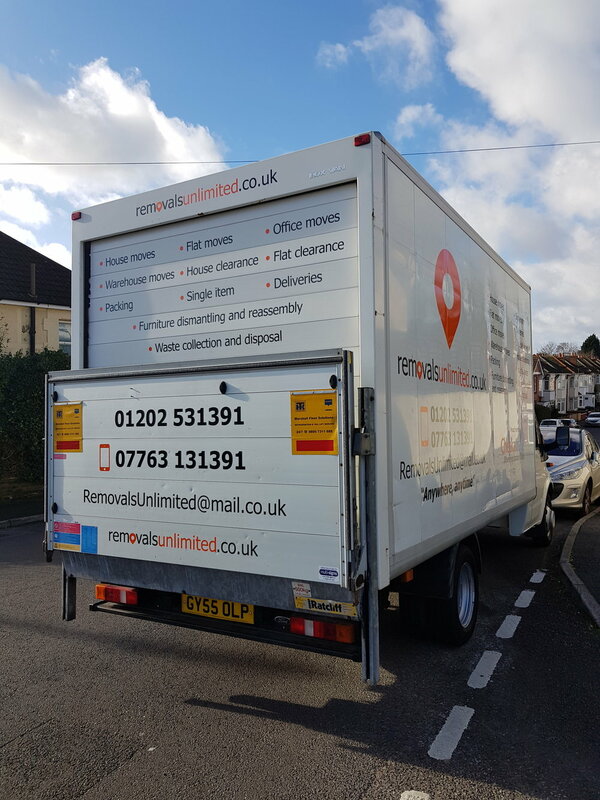 Our Removals Unlimited "man and van" team is here to offer a stress free move, whether you are planning to move locally, nationally or internationally - we are here to help and support you. We have a great deal of experience when it comes to moving and our team members are friendly and fully trained. Our luton vans are all well maintained and fully equipped to transport your belongings safely on short trips and long distances. We have a real enthusiasm for delivering the best service we can - our video testimonials and our Checkatrade reviews clearly demonstrate how passionate we are. 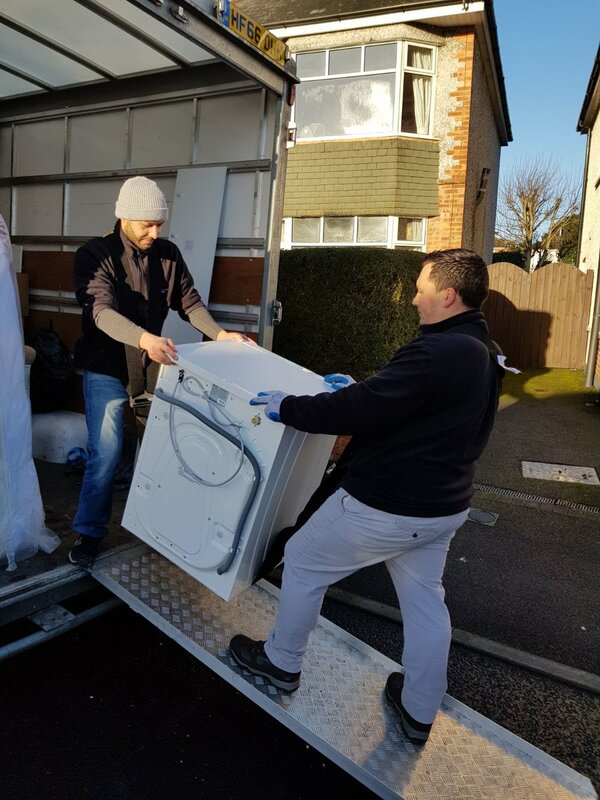 We work within the following locations but have national and international experience too: Bournemouth, Winton, Charminster, Westbourne, Poole, Christchurch, New Milton, Lymington, New Forest, Southbourne, Ferndown, Ringwood, Hampshire, Dorset, South West of England.